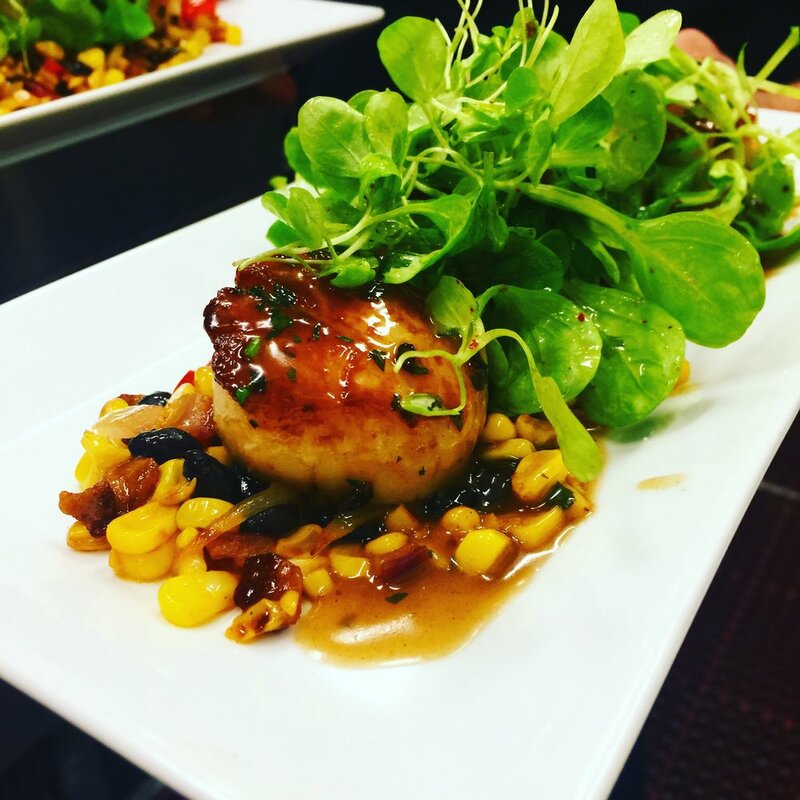 Located in Port WASHINGTON, secrets of flight is a purveyor of fine American dining. Secrets Of Flight is an Art Deco inspired bistro that draws its inspiration from the same location and era that the Great Gatsby took place. Situated on Main Street in Port Washington, Secrets Of Flight emulates a time of taste, destination, and prosperity in American life. Home also to a rich history in aviation, iconic pilots such as Amelia Earhart and Chuck Yaeger flew out of nearby historic Manhasset Bay. Secrets Of Flight's dining room offers an environment that recalls a storied past while offering a warm and welcoming setting that is sophisticated and unfussy. Whether it is a shared plate, addition to the menu, glass or wine or cocktail, our offering is steeped in tradition and upholding of standards that were commonplace during a bygone era. Seamlessly melding French culinary technique with the highest quality ingredients from farmers and purveyors, the experience we offer highlights contemporary culinary excellence in America today. The Badger Bar offers a casual setting where the great cocktails of the Savoy era are served. Each glass of wine is chosen with great care to offer our guests a most unique experience. Brought to you by Greenport Brewing Co. Call (516) 883–1863 from 5a – 10pm daily, or book online with OpenTable.